Transcon International is a professional translation and language services provider. We write, edit and translate your business documents. Our core competence is translating, writing, copywriting and proofreading for the finance, life science, insurance, construction, consulting and public sectors. 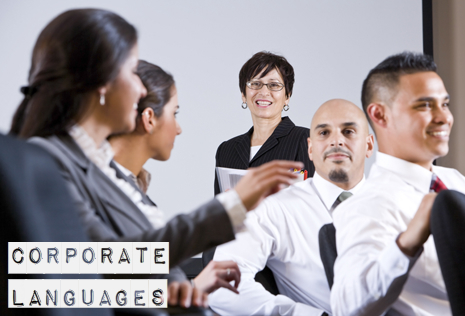 We provide professional language services, whenever and wherever you need them. Transcon International provides translation services at the highest levels of security and confidentiality. Request price quotes or information.